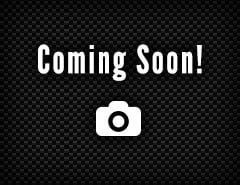 Audi Certified Pre-Owned-- FACTORY WARRANTY FOR 5 YEARS FROM ORIGINAL SALE DATE WITH UNLIMITED MILES!! CARFAX One-Owner. Certified. 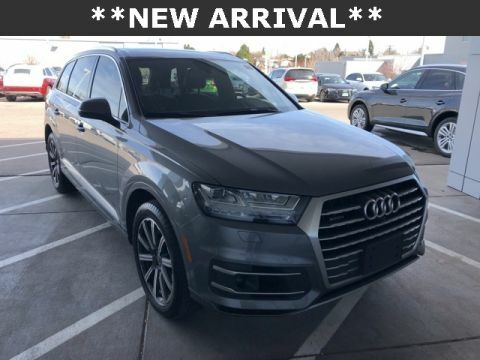 Florett Silver Metallic 2018 Audi Q7 2.0T Premium Plus quattro quattro 8-Speed Automatic with Tiptronic 2.0L I4 TFSI DOHC 3D Bose Surround Sound System, 3-Spoke Multifunction Steering Wheel w/Paddles, ABS brakes, Audi Active Lane Assist, Audi Adaptive Cruise Control w/Stop & Go, Audi Connect CARE, Audi Connect PRIME & PLUS, Audi MMI Navigation Plus Package, Audi MMI Navigation Plus w/MMI Touch, Audi Pre Sense Front, Audi Side Assist w/Pre Sense Rear, Audi Smartphone Interface, Black Rubber All-Weather Floor Mats (Set of 4), Cold Weather Package, Compass, Driver Assistance Package, Electric Tilt/Telescopic Steering Column w/Memory, Electronic Stability Control, Front dual zone A/C, Heated Auto-Dimming Power Folding Exterior Mirrors, Heated door mirrors, Heated Front Bucket Seats, Heated front seats, Heated Rear Seats, High-Beam Assistant, Illuminated entry, LED Interior Lighting Package, Low tire pressure warning, Power Liftgate, Power moonroof, Premium Plus Package, Remote keyless entry, Silver Finish/Gray Oak Wood Inlays, Traction control, Traffic Sign Recognition, Wheels: 19" 5-V-Spoke Design. 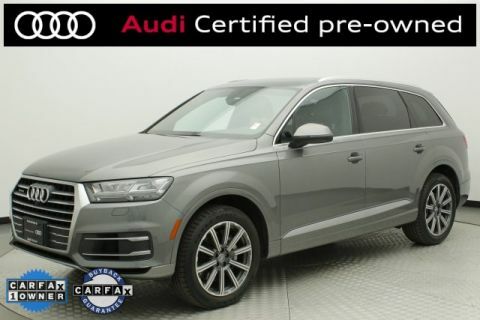 Audi Certified Pre-Owned. 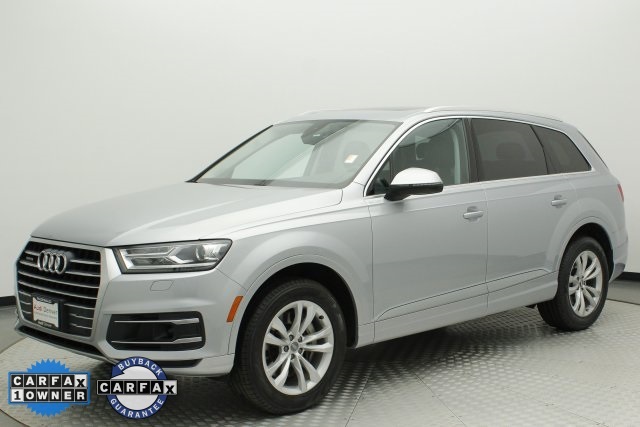 This car has been through Audi’s 300+ inspection and reconditioning process and includes a warranty extension to 5 years from original sale date with UNLIMITED MILES and NO Deductible!! Audi Certified Pre-Owned vehicles include complimentary roadside assistance, trip interruption service, and special financing rates. Call or email now and see why Audi Denver is the region’s volume AND customer satisfaction leader in both new and Certified Pre-Owned Audi vehicles.